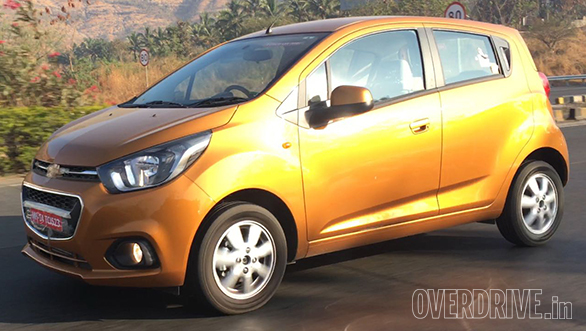 The current-generation Chevrolet Beat has been around from 2010, while its facelift arrived in 2014. 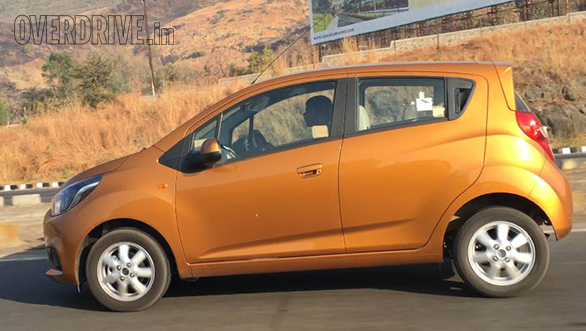 Five years on from that, the next-generation iteration of the car that started it all for the Chevrolet brand in India has been spied testing for the first time without any camouflage. 2017 Chevrolet Beat draws inspiration from the fourth-generation Chevrolet Spark as seen in the front fascia. The bread-winner for Chevrolet cars in India, the India-spec Beat will not be based on the M2 platform, on which the global Beat (known as ‘Spark’ in many countries). The reason – this platform is too expensive for its segment that isn’t turning out to be feasible for the Indian market. In order to maintain, the similar pricing as of existing one, the 2017 Beat is based on the current Beat’s M300 platform. Although the underpinnings will remain that of old Beat, the design on the exterior as well as on the interior will made to look-like the next-generation Beat. A spyshot of its rear-end has revealed that rear profile is completely different from the new global model, with a re-designed tailgate, a wide handle for tailgate release, re-positioned registration plate, new taillamp design and horizontal reflectors. The alloy wheels are carried over from the current model, and no turn-indicators on the wing mirrors as showcased at 2016 Auto Expo. Finished in a bright orange paint scheme, this is a new colour option for the 2017 Beat. This model is a top-spec, featuring alloy rims, chrome-accents on the grille, fog lamps, blackened-out B-pillar, rear wash wiper and body-coloured fittings with a rear spoiler. However, note that roof rails are omitted from higher-grade new Beat models. To compete against the Tata Tiago and Ford Figo, the new Beat is scheduled to launch by June-July 2017. 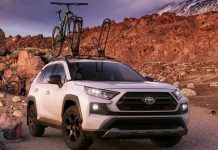 In order to keep the prices very competitive, the carmaker will retain the old dashboard featuring dual-tone scheme and chrome garnish around the HVAC vents. High-end variants will be available with the Chevrolet MyLink2 infotainment system with Apple CarPlay and Android Auto. 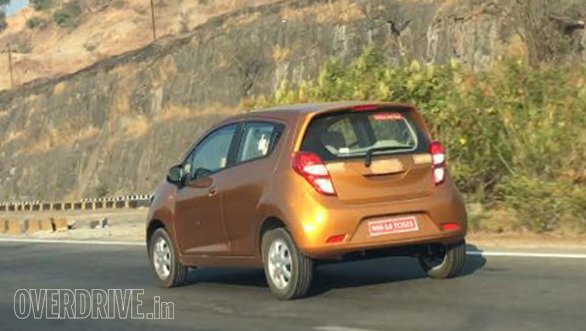 The rear-end gets a restyled tailgate, bumper, tail lamps and horizontal reflectors. Under the hood, the new 2017 Beat will retain the 1.2-litre 4 cyl petrol and 1.0-litre 3 cyl TCDi diesel engines. Both the engines are paired to a 5-speed manual gearbox. 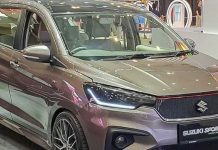 This model will spawn an adventure variant named ‘Chevrolet Beat Activ’ and an compact sedan christened ‘Chevrolet Beat Essentia’.